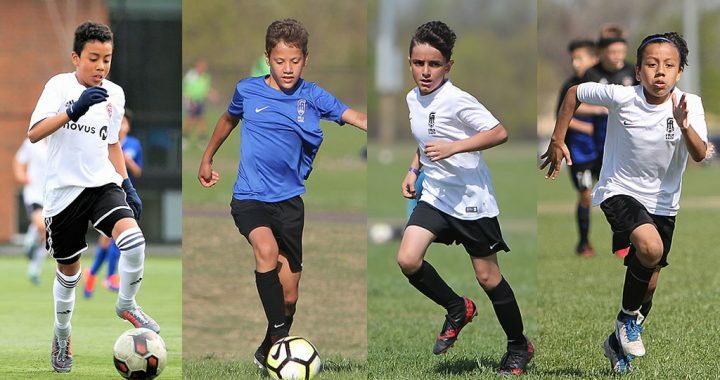 Faly Academy would like to congratulate DJ Morretto (U16 MUFC), Edwin Espinal (U14 MUFC), Elias Bejaoui (U13 MUFC), Parham Mazdak (U13 MUFC) and Fernando Espinal (U13 Fusion FC) for being selected to join the BCSPL teams for 2018/2019 season. All five players have worked hard over the years to improve and advance their level of play. The entire coaching staff and players from the academy wish them great success this season in the BCSPL league.